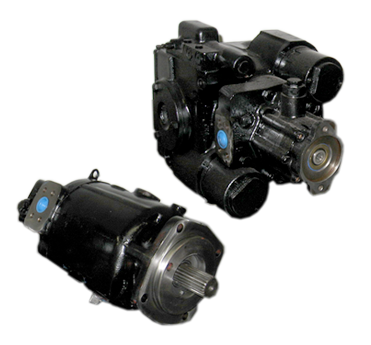 Welcome to one of the nation’s leading sources for hydraulic pumps, motors, gearboxes and cylinders. 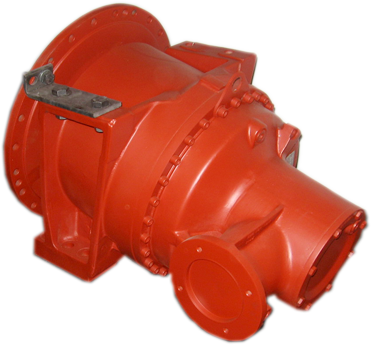 We specialize in hydraulic concrete mixer pumps and motors. Our mission is to offer competitive pricing, while serving you with fast and effective top notch service. 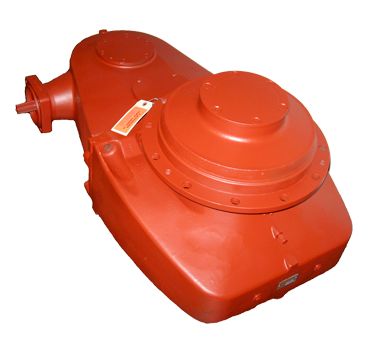 We provide first class customer care at our repair center for concrete mixer trucks and offer an exchange program for Eaton pumps and motors, Sundstrand pumps and motors, ZF, Rex 770, SKK, ZT, PMP gearboxes. 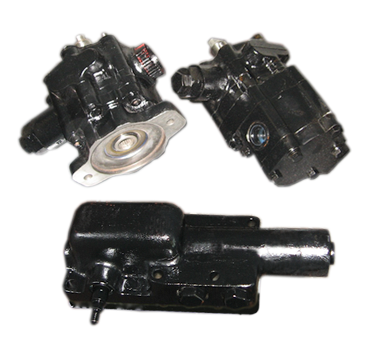 We also provide bridgemaster cylinders for MTM, CBMW, Con-Tech, Rex, Kimble, Schwing, Beck, Terex-Advance, Oshkosh and many others. Copyright © 2016. All Rights Reserved. 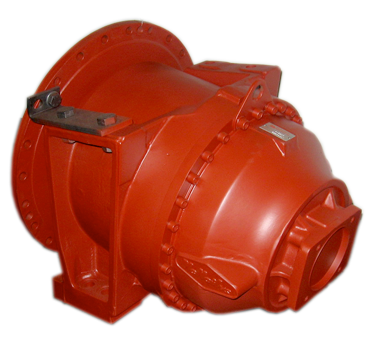 SouthEastern Hydraulics, Inc.
Southeastern Hydraulics specializes in hydraulic pumps for trucks including Eaton Pumps, Sunstrand Pumps, ZF gearboxes and many more remanufactured parts for hydraulic concrete mixer trucks.